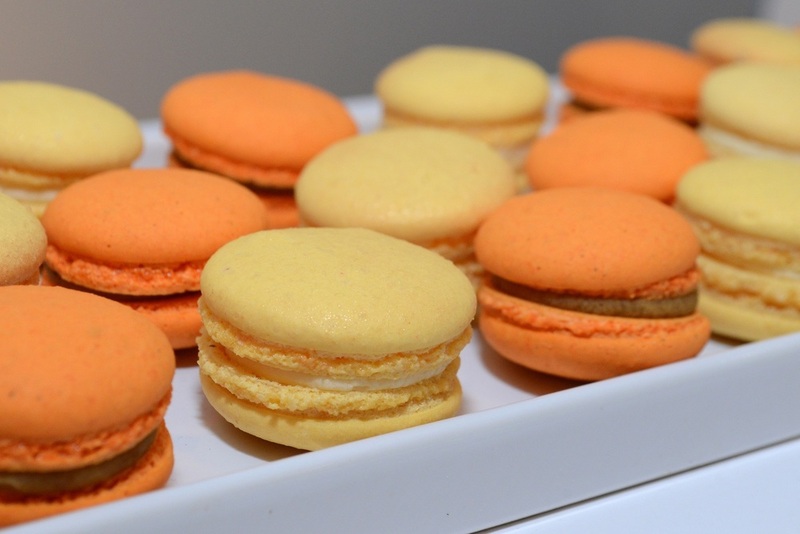 These lovely gems from Parigi Dallas, tasted as good as they look! One of my favorite Dallas event. It's a great time to catch up with friends supporting the same cause. You get to sample some great soups from some of Dallas' best restaurants, AND pick out an artisan bowl to take home. 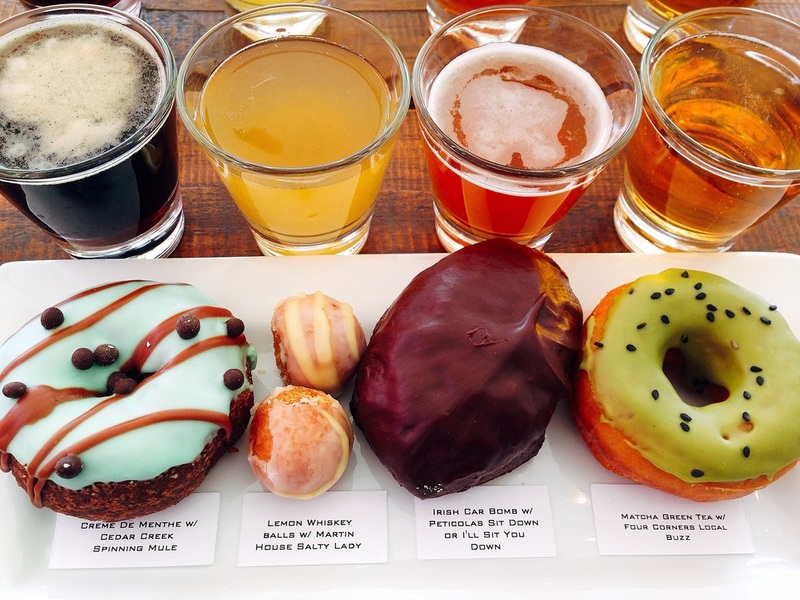 LUCK Dallas hits another home run, with part 12 of their donut & beer pairings. Bring on number 13! 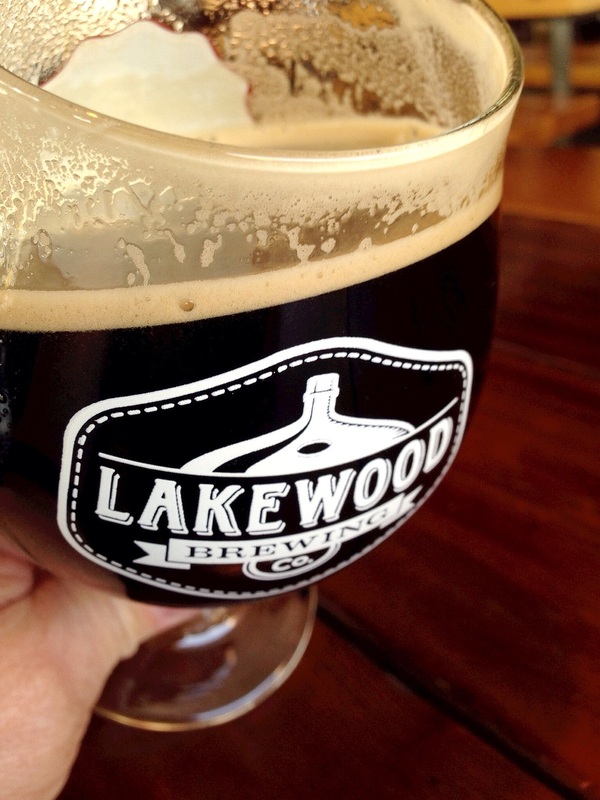 I'm going with The Temptress, from Lakewood Brewing. Red or White? What's your preference? Pouring a glass of Cakebread to celebrate the day. LUCKDallas knows how to do a pairing! 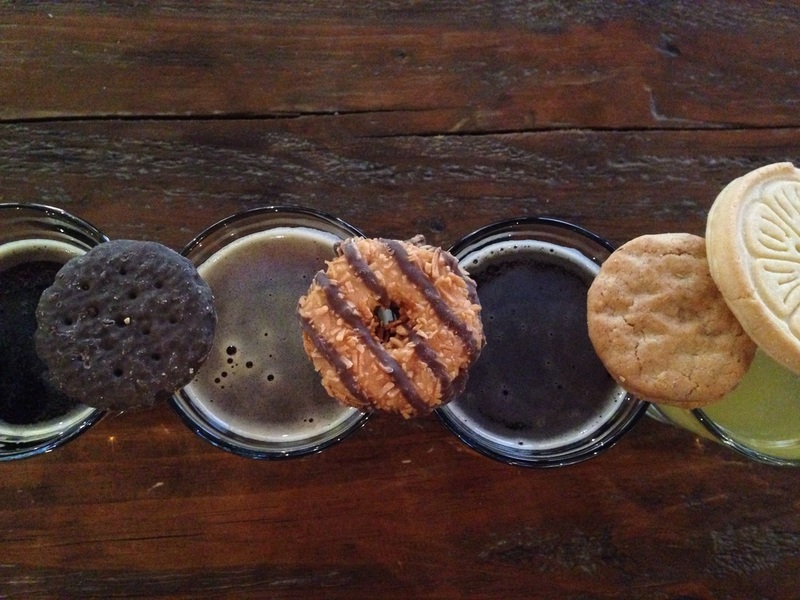 Can't go wrong with Girl Scout Cookies and beer. Cupcake & Beer Flight Tasting at LUCK Dallas. Sweet treats by The Sweet Life Chef, Annie West. 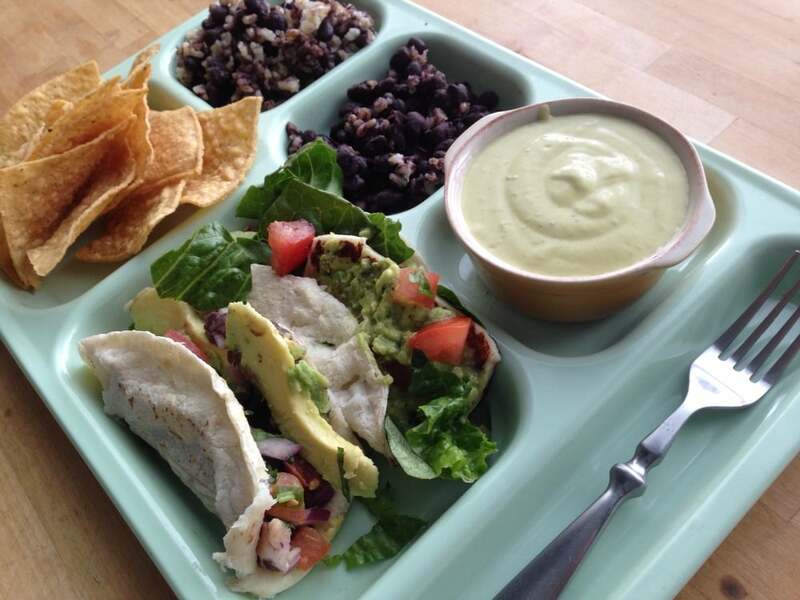 The Heather and Freakin' Vegan tacos, rice and beans, Salsa Doña & chips. Add a few tasty items, and you have quite a meal! 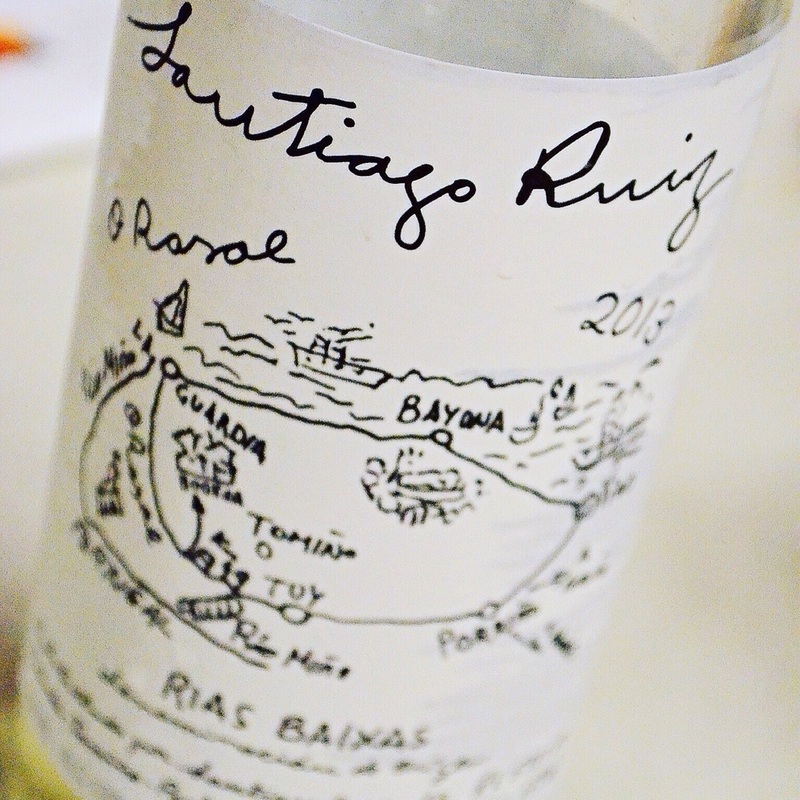 What a great story of the making of this label from Santiago Ruíz/ Rias Baixas. It's a copy of a map Señor Ruíz drew for his daughter's wedding.